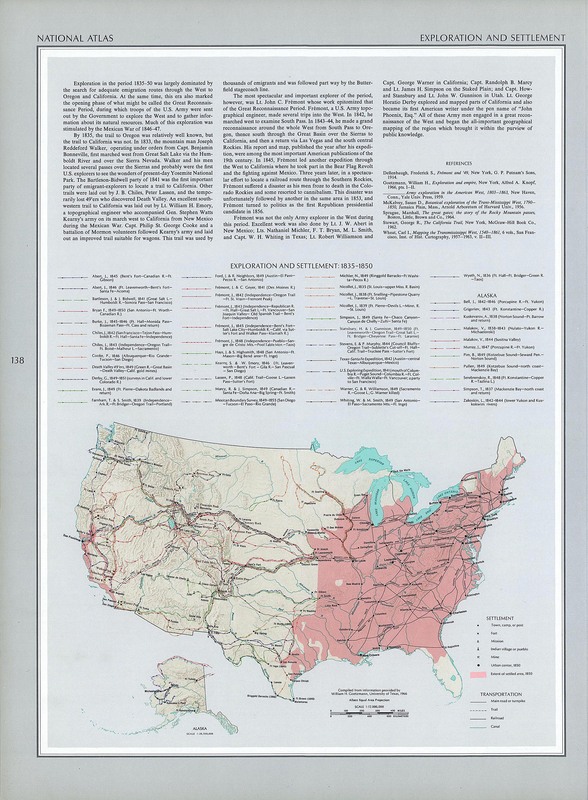 See the country right after the conclusion of the French and Indian War. See the country from before the Revolutionary War to the beginning of the 19th Century. 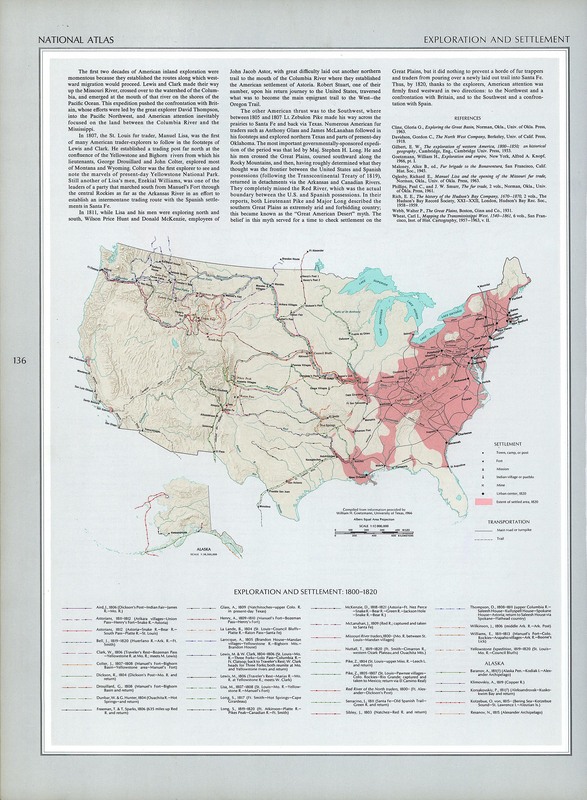 This map includes the Louisiana Purchase (1803) and the Missouri Compromise, two momentous events in American history. 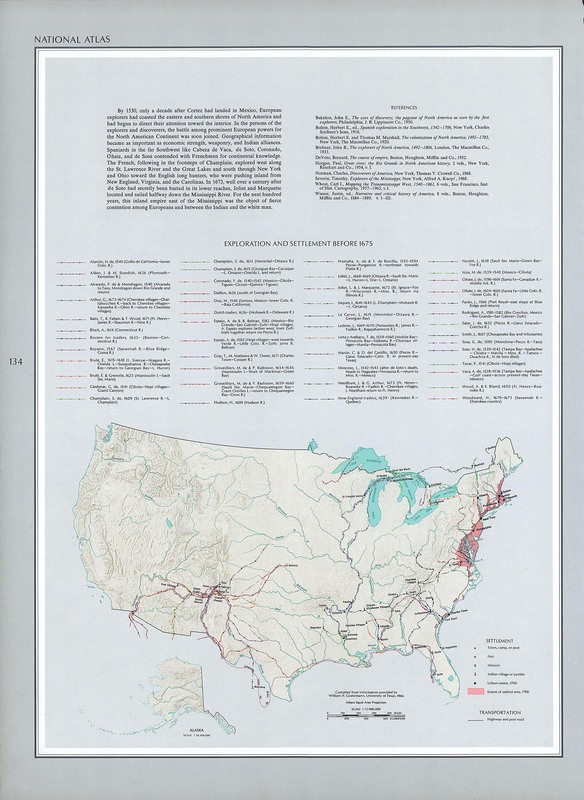 This map shows a lot of cool things, including westward trails. A few more states enter the union, and the country still doesn't solve the "slavery problem." 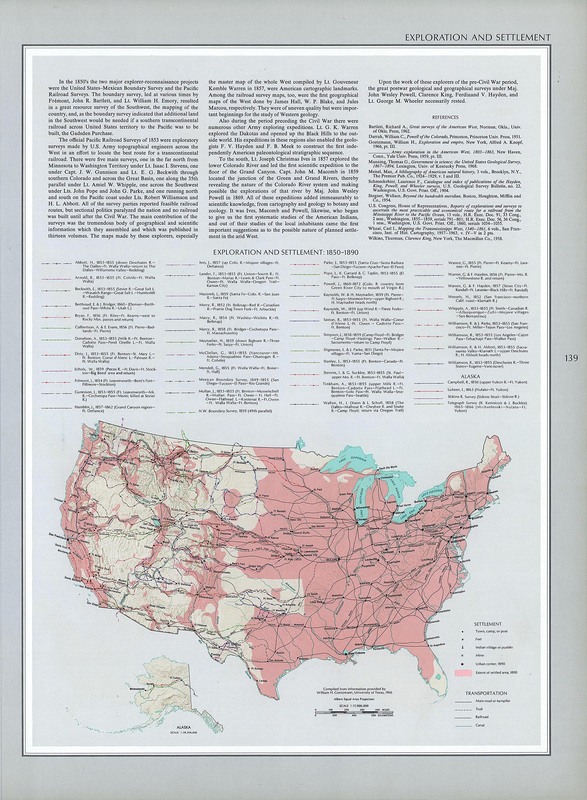 This map is the first in the series to show railroads! 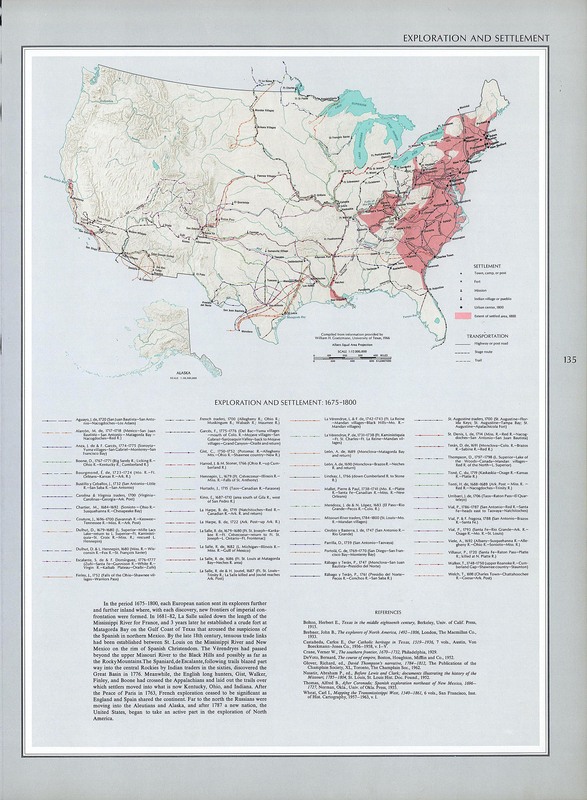 It also shows a few more states, westward trails, and canals and turnpikes. Possibly the most famous trail of all, the Oregon Trail stretched from Missouri across the West to the Pacific Coast, in Oregon. Just like it sounds, the California Trail led to California. It started in the Midwest, and its main travelers were people who wanted a more "golden" life out West. 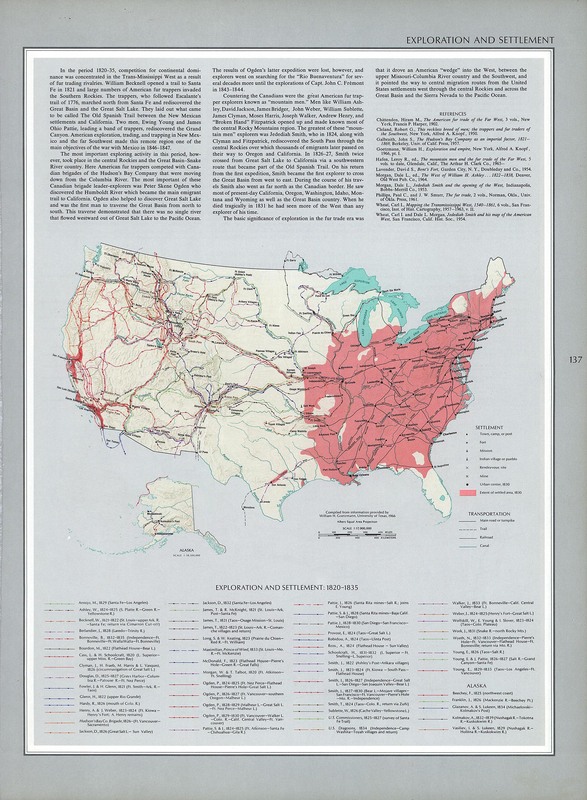 This trail, another famous one, stretched from Missouri to Santa Fe, in what would become New Mexico. This trail began as a gold-rush trail. Many people traveled from the Midwest to Bozeman, in what would become Montana, in search of ways to get rich quick. Others came to stay. This trail was yet another way to get to California, beginning the South, near what would become Oklahoma, and continuing to the gold fields of the West.